In their first match together since 2017, the fan-favorites showed out. Fans watching The Chongqing Major got an extra treat during the final day of the event when Team Liquid faced a reunited Wings Gaming roster in a battle of previous International champions. 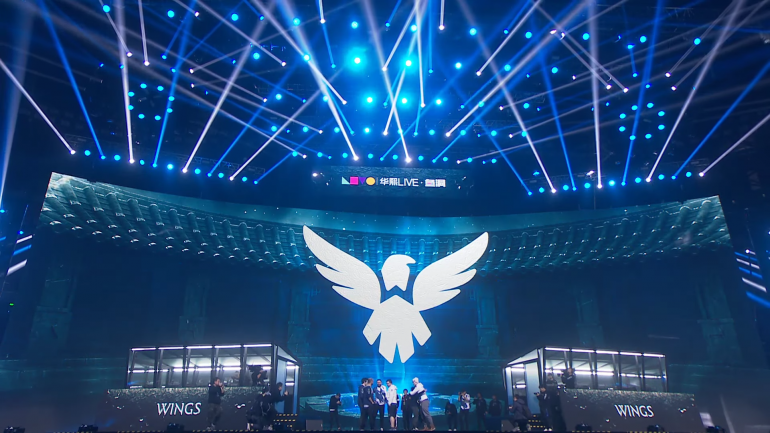 Wings, The International 2016 champions, disbanded in 2017. But thanks to StarLadder and the players, all five former teammates join forces once again for a showmatch against Liquid, who competed in the main event. For the exhibition match, Zhang “Faith Bian” Ruida and Zhang “y`” Yiping from EHOME, Li “iceice” Peng from Sun Gaming, and the retired Zhou “bLink” Yang all stepped onto the stage under their former banner. The fifth and final player on the former Wings squad, Chu “shadow” Zeyu, was actually filling in for Liquid’s mid laner Amer “Miracle-” Al-Barkawi, who missed The Chongqing Major due to personal reasons. So as shadow left Liquid to rejoin his old team, Liquid’s coach Roman “rmN-” Paley stepped into the active roster to fill the void. With nine out of the 10 players responsible for International victories in attendance, the two teams battled it out in an All Random Deathmatch. In that mode, every player respawns as a new character after they die and all resources carry over between deaths. Both teams in a random deathmatch try to exhaust either team’s 40 respawns, reach 45 kills, or destroy the Ancient in order to win. And from the start, both teams seemed to be having a blast. The entire match was closely contested, with both teams pulling classic tactics out that made fans across social media go crazy. In the end, it all came down to Liquid being pushed back to their spawn. They were forced to throw themselves at Wings in hopes of taking a last-second win. As the respawns dwindled down into the low single digits, Wings secured the victory by finishing off Liquid’s Ancient. 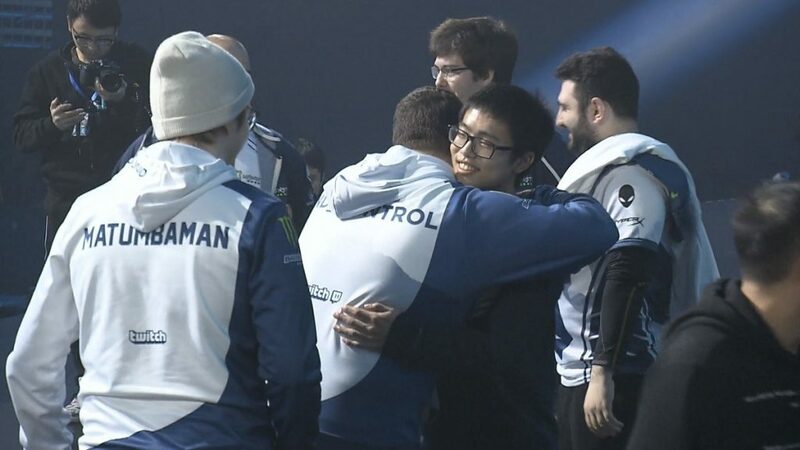 As both teams congratulated each other, the internet celebrated the amazing event before turning their focus toward the Team Secret vs. Virtus Pro rematch in the grand finals at The Chongqing Major.